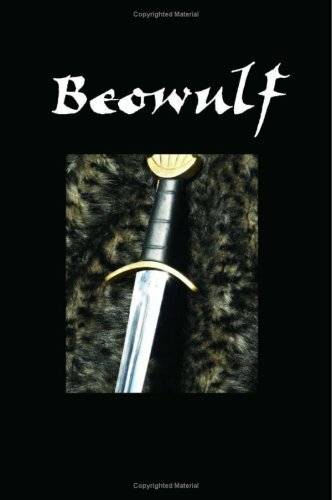 The oldest existing story written in Old English, "Beowulf" is the classic tale of courage and honor. In the Great Hall of Hrothgar, King of the Danes, the warrior Beowulf, son of a Swedish King, wages battle with the monster Grendel. There is probably no poem of German literature that has been so much studied and discussed, as the 'Nibelungenlied'. In its present form it is a product of the age of chivalry, but it reaches back to the earliest epochs of German antiquity.